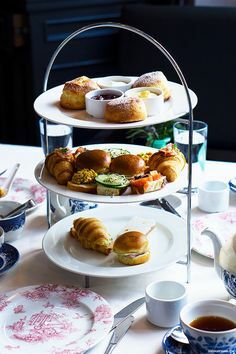 Have You Discovered The Art of Tea? Yesterday, James Norwood Pratt taught me to call tea the most affordable luxury. 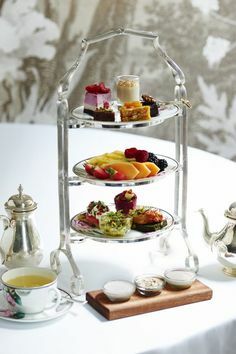 You may not be able to purchase much from Beverly Hills, but the boutique tea importer, The Art of Tea, provides organic, specialty teas “while ensuring the employees and the teas are treated with great respect.” I’m glad to hear it! Art of Tea contacted me and asked which particular teas I would enjoy sampling. I asked for dessert teas. They are my best-sellers locally and truthfully, what this party girl consistently reaches for first. 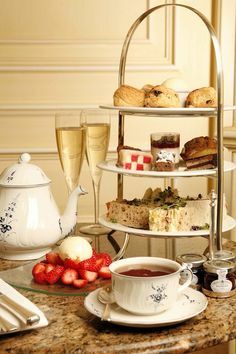 Finding dessert teas “treated with great respect” can be difficult (some dessert tea providers merely spray on artificial flavors) and I wondered what might come. To my delight, I received four rooibos-based dessert teas with names like Caramelized Pear and Pumpkin Pie. As I type, I’m sipping their Velvet Tea, a chocolate-mint and vanilla-based tea. These teas complement our first rainy days here in Northern California. Truly, there is no way I would rather drink my daily fluids than with a liter of dessert rooibos tea. There’s no sugar or caffeine in any of them and it costs me just a little over a dollar to fill my one-liter carafe. The key to rooibos is brewing it long enough with boiling water to fully release the flavor. Rooibos tea is difficult to make too strong. It’s easy, however, to make it weak. The first Art of Tea sample I tried was the Caramelized Pear (wouldn’t you?) but I only brewed it for five minutes. The family taste-testers agreed it was a little weak. The Pumpkin Pie sample, however, (my personal favorite) I brewed for a full seven minutes. A fuller flavor resulted. Art of Tea also provides the beautiful blooming teas, one of the latest (at least to America) tea trends. My children don’t drink the tea, but love the experience of watching the hand-tied tea leaves unfold. Wouldn’t yours? The Art of Tea sells their dessert rooibos teas for $3.50/ounce. That’s around .75/4-cup pot. Yes, Mr. Pratt, tea, even in Beverly Hills, truly is an affordable luxury. Enjoy browsing their website, as I did and discover The Art of Tea. They offer tea sommelier training, great tea ware (including a travel tea press I may choose to acquire), and a tea-of-the month club. Have you ever tried a blooming tea? Is it a regular choice for tea drinking? I’d love for you to share your experience in the comments. Myself, I enjoy serving them with meals as they add a wonderful display to the table. I received the blooming tea and a glass pot as a gift. I love them! A little more expensive than I can have on a regular basis and not available locally, that I know of yet anyway, but entertaining as well as a pleasure to drink. Lucky you, Gina! You have friends with great taste. I’ll keep a look out for economical blooming teas. 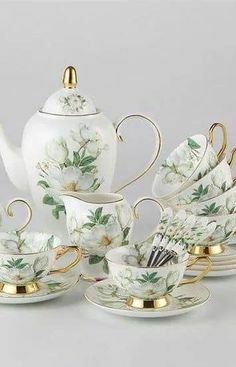 I just ordered the teaposy glass teapot with the infuser, some of the blooming teas, the warmer base, and some nice loose lotus tea from eBay. It wasn’t that horribly expensive and I know that I am going to absolutely LOVE it! Tea is one of my indulgences. Few things can relax me the way a nice hot cup of tea can so it’s totally worth it. My little girl who is 5 even likes to drink tea both cold and hot (well, not as hot as mine, of course).